If self-care is something you only get to do when everything else is done, then you might make your life more difficult than necessary. 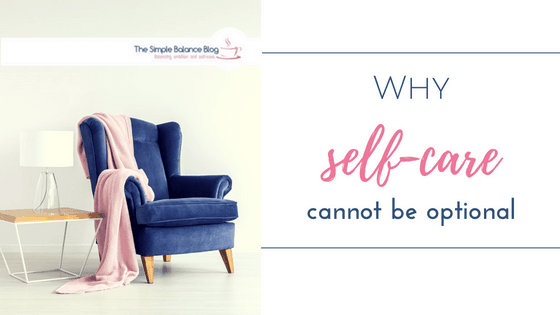 In this article, I’m going to show you how to use self-care for stress prevention and stress relief. Just the other day it happened again… I was unhappy with myself without knowing exactly why. I felt uncomfortable in my favorite outfit and didn’t like what I saw in the mirror. Cycle-related hormones went crazy and left me feeling all over the place. I was hungry all day but nothing really appealed to me. This sorry state of affairs dragged on for a few days until I realized what happened. I’d had a really stressful week before I started to feel off – but could this be the main culprit?